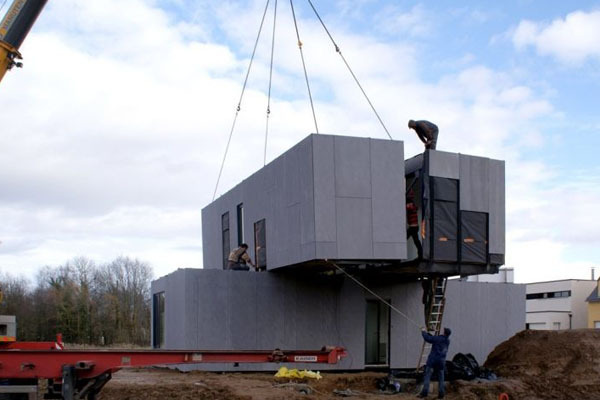 Modular Buildings have endless applications. From in-plant offices to blast-proof guard shacks, modular buildings can meet almost any need for a fraction of the cost associated with a traditional add on or construction project. If you have a project in mind and are not sure if a modular building is the solution, call us and we will work with you to demonstrate the versatility of these products.